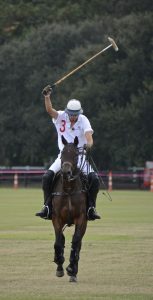 Enjoy a Lowcountry afternoon of polo, tailgating, divot stomping and plenty of fun for the whole family at the 25th Polo for Charity event on Sunday, October 28 at the Rose Hill Equestrian Center, Bluffton. The gates open at noon and the match starts at 2 p.m. 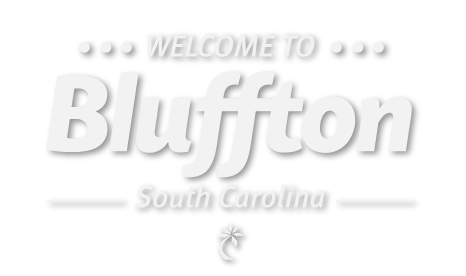 Known as Bluffton’s largest picnic, attendees are encouraged to get creative with their menu as well as their attire. Sponsored by the Rotary Club of Okatie. This year’s primary beneficiary is the Lowcountry Foundation for Wounded Military Heroes and the K9s for Warriors program. Tickets are $25 at the gate on the day of the match or $20 per person in advance. Children under 12 are admitted free. Tickets are available at Engel & Völkers offices – Bluffton, Hilton Head Island; Markel’s, BB&T – Bluffton and Hilton Head branches; and Bluffton Pharmacy. For more information contact Barbara McFadden at 843-298-3055 or Juli Lester at 843-384-8010, email [email protected] or visit The Okatie Rotary Polo for Charity page on Facebook.